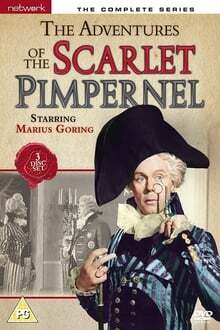 Season 1 of The Adventures of the Scarlet Pimpernel premiered on February 24, 1956. We don't have any reviews for The Adventures of the Scarlet Pimpernel. We don't have enough data to suggest any TV shows based on The Adventures of the Scarlet Pimpernel.  You can help by rating TV shows you've seen.